I've just launched a new website for my new book, Catch and Kill. If you'd like to check out joeldeane.net be my guest. Here it is finally, the cover of my next book, Catch and Kill: The Politics of Power. You can read about it and, if you like, order a copy at Readings. They'll mail it to you for free once the book's released on July 29. I've just about finished the manuscript for a new book. My debut as a non-fiction author. 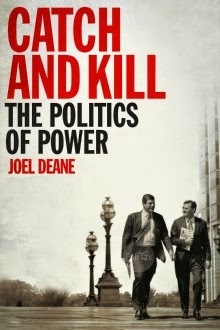 It's called Catch and Kill: The politics of power and will be published by the University of Queensland Press in 2015. Looking forward, after that, to completing my third collection of poetry (fourth if you count a chapbook of poetic B-sides) and rewriting my third novel. That there is only now. No golden afternoon just gone. No promise of a silver morning. the dead are beyond our vanities. If there is anything to be learned, it is this. and are unafraid of the next. Read at Federation Square as a part of the Gough Whitlam commemoration on November 5, 2014. First published in Magisterium, my second collection of poetry. This blog will be going quiet for a while. 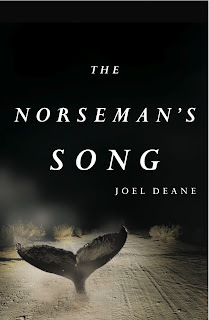 That site also has a new blog, The Norseman's Blog, which I'll be updating regularly. I'll be keeping an eye on this site, though, and can be contacted via email. 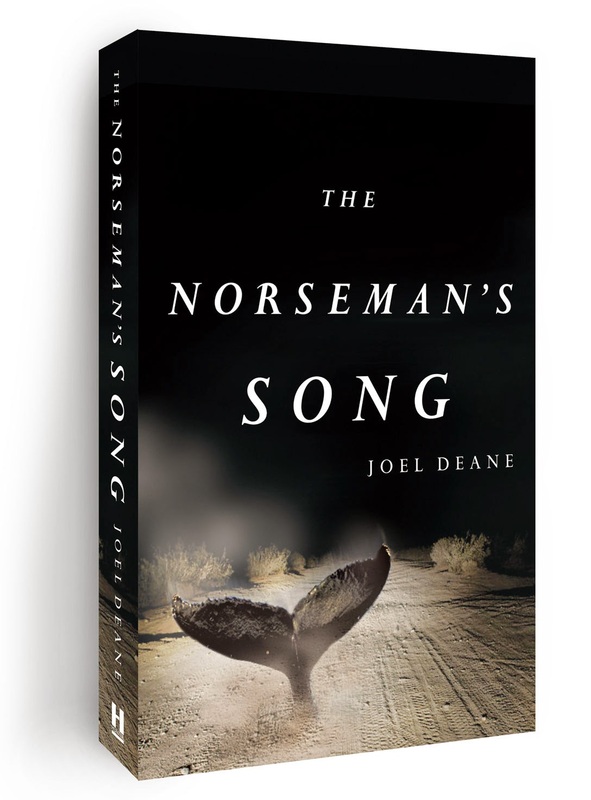 Joel Deane is a poet, novelist and speechwriter. He can be emailed at joeldeane (at) hotmail (dot) com.